$13.60/lb. $12.50/lb. Avg. 17.5 lb. Our sheep are Katahdins, a hair breed as opposed to a wool breed. Hair sheep are known for their milder flavors and even the older sheep in our flock do not develop into strong mutton. 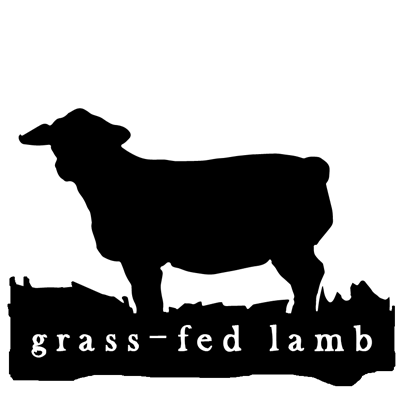 We raise 100% grass-fed lamb for optimum healthfulness of the meat. Grass-fed lamb is known for it's more complex bouquet and this definitely holds true for our flock. All cuts are vacuum packed and frozen. From our lush central New York pastures, delivered to your neighborhood in Brooklyn NY, Red Hook NY, Park Slope NY, Chestnut Ridge NY, Parsippany NJ and Bryn Athyn PA.